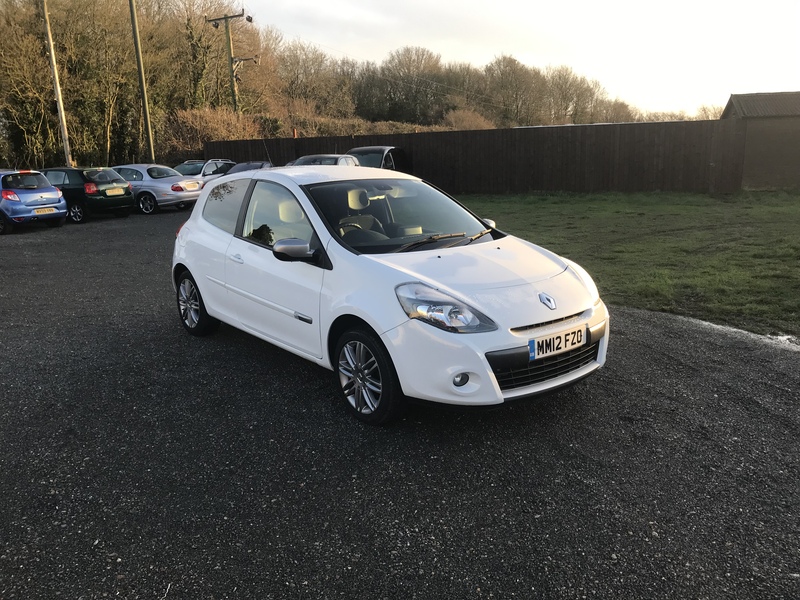 Renault Clio 1.2 Dynamique TomTom (12 Reg) 3 Door Hatchback, Petrol, Manual, White, 73K With Full MOT, Electric Windows, Remote Central Locking, ABS, PAS, Factory Fitted Sat Nav, Radio/CD Player With Aux, Alloy Wheels, Warranty, Excellent Condition Throughout. 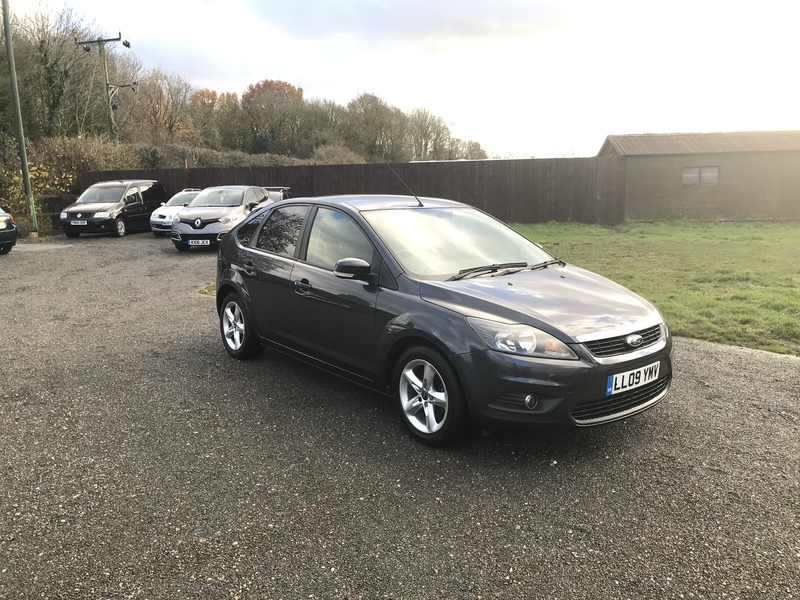 Ford Focus 1.6 Zetec (09 Reg) 5 Door Hatchback, Petrol Manual, Grey, 68K With Full MOT, Remote Central Locking, Air Con, Electric Windows, ABS, PAS, Radio/CD Player, Alloys, Warranty, Excellent Condition Inside and Out. 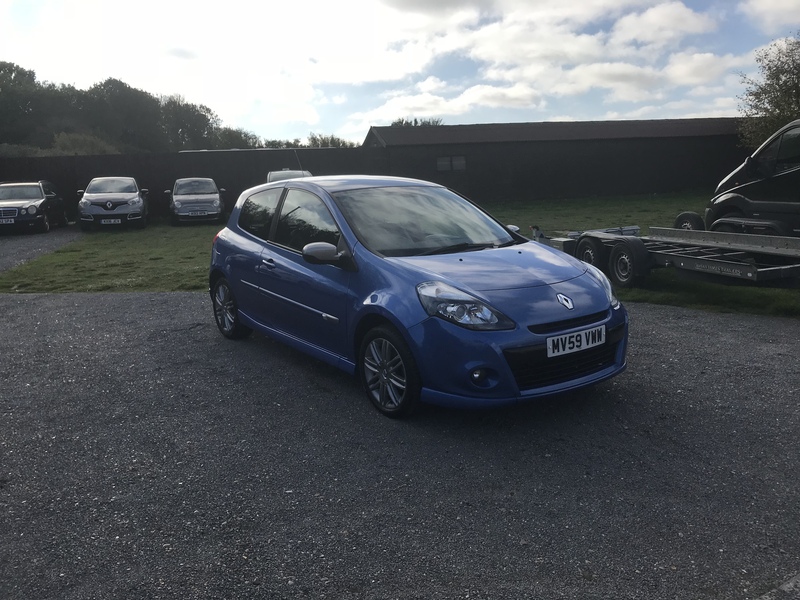 Renault Clio 1.5 DCI GT (59 Reg) 3 Door Hatchback, Diesel, 6 Speed Manual, Metallic Blue, 120K With Full MOT, Remote Central Locking, Electric Windows, ABS, PAS, Air Con, Isofix, Radio/CD Player With AUX, 16 Inch Alloy Wheels, Warranty, Superb Condition Throughout. 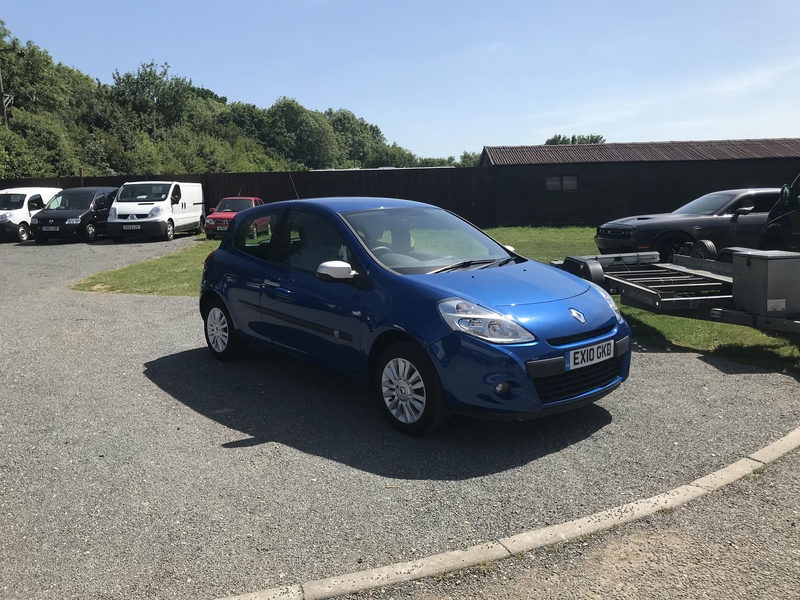 Renault Clio 1.2 I-Music (60 Reg) 3 Door Hatchback, Petrol, Manual, Metallic Blue, 64K, Full MOT, Fully Serviced With 2x New Tyres, Remote Central Locking, Electric Windows, Air Con, ABS/PAS, Radio/CD Player With Aux, Alloys, Warranty, Superb Condition Inside and Out. 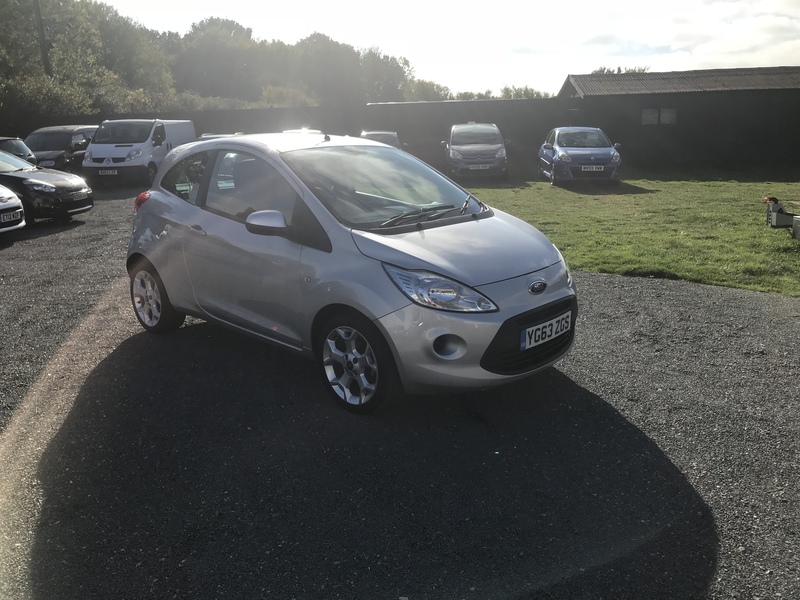 Ford KA 1.2 Edge (63 Reg) 3 Door Hatchback, Petrol, Manual, Silver, 23K With Full MOT, Electric Windows, Remote Central Locking, 16 Inch Alloy Wheels, ABS, PAS, Radio/CD Player with Aux, Air Con, Warranty, Excellent Condition Throughout.